Gates, Bill. 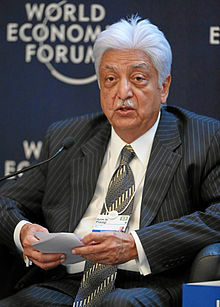 "Azim Premji", Time, 21 April 2011. Retrieved on 27 October 2007. Smith, David. "The story of Bangalore Bill", The Guardian, 27 August 2006. Retrieved on 9 August 2011.